A rare Los Angeles appearance of DOMINGO ORTEGA, Direct from Spain. Featuring Special Invited Singer SONIA BERBEL from Málaga! With guest artists PACO ARROYO, guitarist, YOLANDA ARROYO, dancer, FANNY ARA, dancer, KAI NAREZO, guitarist and JOEY HEREDIA on percussion. Domingo Ortega is one of the most prominent and sought-after flamenco dancers of our generation. Domingo soon became considered one of the top dancers of his generation and is known for his bulerias, the fiesta form of flamenco that has made Jerez de la Frontera famous. Flamenco is Jerez is known for its particularly rhythmic style and its joyous outlook on life. In 1995 Ortega formed his own company. Soon thereafter he was invited by Christina Hoyos(one of the most well-known and honored flamenco dancers in the world) to bring his company to Japan for six months to perform at the El Flamenco Theatre in Tokyo. Domingo and company performed to rave reviews. In collaboration with Beth Nesbitt of VIDA FLAMENCA the Ay! 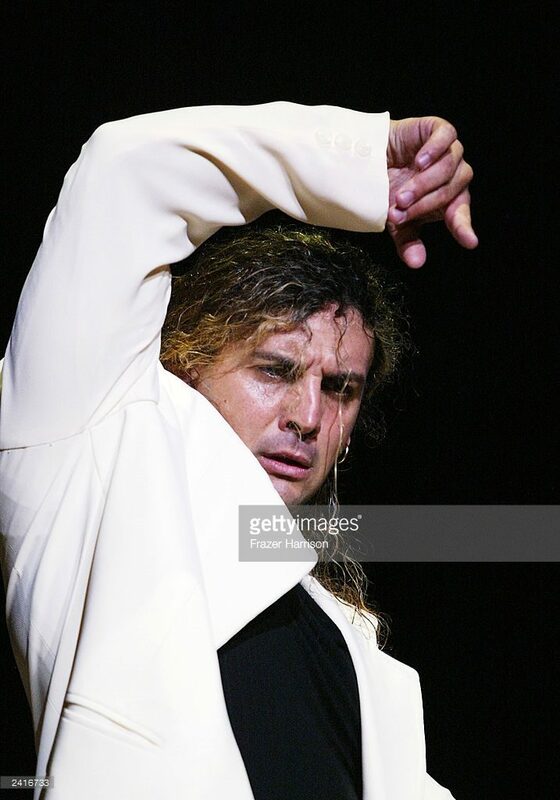 Flamenco Dance Series was initiated at the Ford Amphitheatre in Hollywood, California in 2003. The success of this concert prompted a much larger production in October 2004 for the premier the original full-length piece, “Orfeo,” featuring the 12-member Compañía Domingo Ortega. Created in collaboration with noted Jerezano and maestro Fernando Belmonte, and choreographer/dancer Miguel Ángel Espino from Madrid’s Ballet Nacioñal, Mr. Ortega’s brilliant and sensitive interpretation of this classic Greek myth garnered continued standing ovations and accolades. This acclaimed production of the classic Greek myth spins a heart-breaking tale of love and loss through the timelessness of Flamenco received rave reviews. In 2005, Ortega and company returned to Los Angeles for a closing performance for the 2005 World Music Institute as part of UNESCO hosted by the City of Los Angeles’ Cultural Affairs Department and Major Antonio Villaraigosa. In 2006 and 2007 he worked in the X Festival de Jerez and “El Flamenco” in Tokyo, and he took “Orfeo ” to cities throughout Spain. 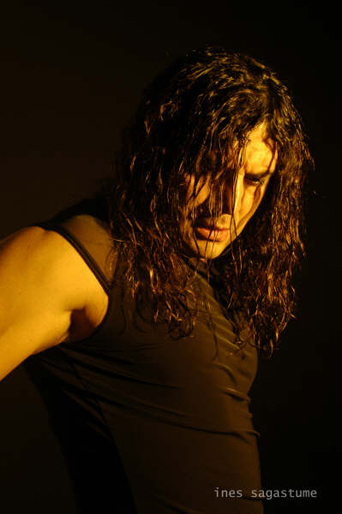 When Domingo is not touring with his company, he is one of the most sought after flamenco teachers in Jerez de la Frontera, as well as Canada, Brazil, Japan, the United States, and Tel Aviv. PACO ARROYO began playing guitar at the age of 17. 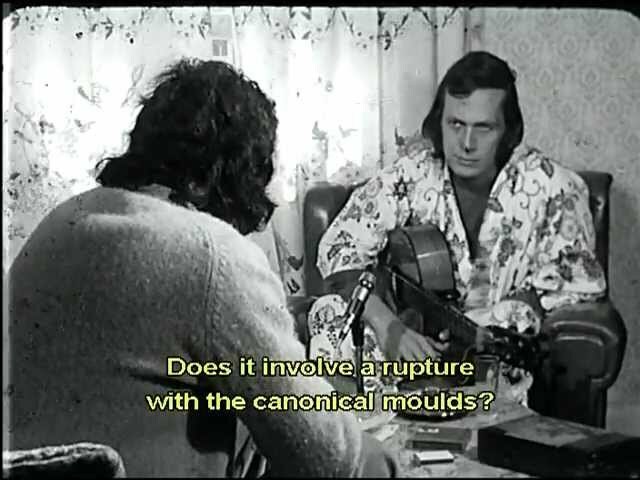 He comes from a family of musicians, poets and artists. 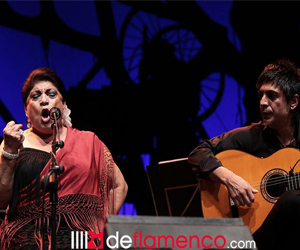 He worked in flamenco “tablaos” such as El Cordobés and Los Tarantos, alongside popular artists within the genre. Artists he was worked with include: Camarón de la Isla, Tomatito Manzanitas, Juanito Villar and Los Farrucos. In 1979 he toured France along with Camarón de la Isla and La Marelu. He worked 10 years at the El Cordobés, and whilst there had the opportunity of working alongside flamenco greats such as Manuela Carrasco , El Extremeño, Pansequito, and Capullo de Jeréz. In 1981 he traveled to Venezuela on a work contract to play at the flamenco “tablao” Café de Chinitas. Shortly thereafter in 1982, he traveled to California to perform at the Espartaco’s Fiesta ballroom. In 1986 he traveled to Hokkaido, Japan to play with a flamenco group there. Paco has also been sponsored by the Consulate of Spain in Los Angeles, to perform at various California universities, including: UC Santa Barbara, UC San Francisco, UC Long Beach, and UCLA. YOLANDA ARROYO began dancing flamenco at the tender age of 3. By the age of 9 she began working in theatres, “peñas”, and “tablaos”. While still in Spain she performed at the Tablao El Cordobés, Las Cuevas, and Los Tarantos; with artists such as Enrique el Extremeño, Juan Manuel Canizares, Maruja Garrido, Manuela Carrasco, Vicente Gelo, La familia Rubichi, Camarón de la Isla, Pastora, and Jose Galván. Yolanda’s career has taken her to far off places such as France, Japan, the United States, Mexico, and Hawaii. During 1981 she traveled to Venezuela to perform at the Café de Chinitas, alongside performers Paloma Marín and El Yunke. In 1982 she traveled to California to perform alongside a Spanish troupe at the Espartaco’s Fiesta ballroom, which included Charo Monge, president of the Peña Andaluza in California, Pepe del Gastór, and Pepa Sevilla. During the years she has spent residing in Los Angeles, she has performed with such names as Spanish troupe Peña Andaluza en California, Acorde y Tacón, Flamenco Pasión, Corazón Flamenco, Embrujo de España, Canela Pura, Avaz International Dance,Viva la Fuente, Forever Flamenco, and La Rubia Productions. The many venues where Yolanda has showcased her talent include the Fountain, Royce Hall, and Kaufman theatres; Castle Press Pasadena, El Patio, El Cid Restaurant, Bar-Celona, Glendale Community College, The Barnsdall, City of San Diego, and El Paseo Santa Barbara. Yolanda has also been sponsored by the Consulate of Spain in Los Angeles, to perform at various California universities, including: UC Santa Barbara, UC San Francisco, UC Long Beach, and UCLA. For the past 20 years Yolanda has manages her own dance academy in Los Angeles. Together with her husband Paco, they directed such flamenco troupes as Mosaico Andaluz, Caminos de España, Aires Flamencos, and Herencia Flamenca. Fanny Ara began her dance studies at age three, studying ballet and Contemporary dance at the Irene Popard School in St. Jean de Luz in the French Basque country. As a child, she studied Spanish classical dance with Catalina Gommes and traveled regularly to Madrid to train with maestros Isabel Quintero and Antonio Najarro. In addition to her dance training, she also studied piano at the Bayonne School of Art for eleven years. After earning a BA in Literature with a specialty in Music from The Bayonne School of Art, she relocated to Spain. A two-year intensive in flamenco studies in both Sevilla and Madrid followed with Juana Amaya, El Torombo, Manolo Soler, and Hiniesta Cortes. In Madrid, Fanny was soon featured in flamenco tablaos and was accepted into the prestigious Academy of Mario Maya. 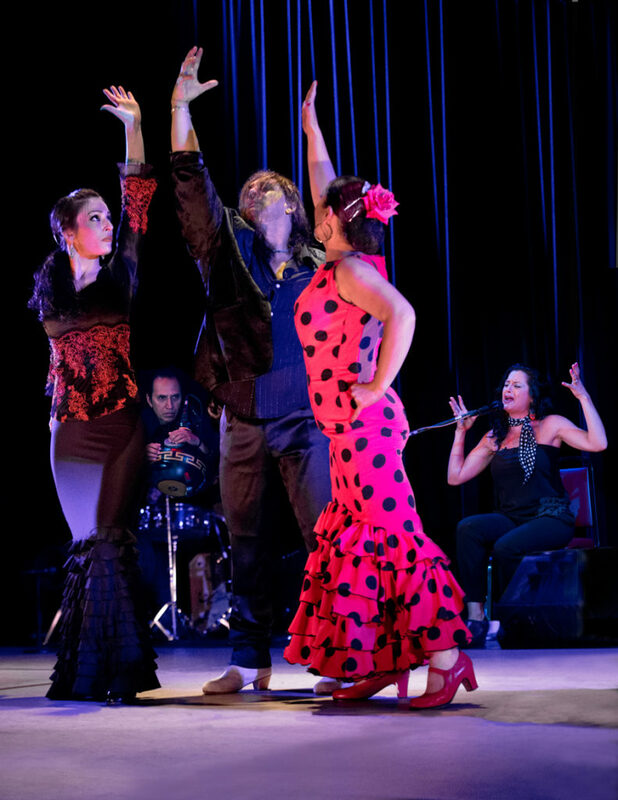 Over the past decade, Fanny has earned the role of one of the most important performers in the country, and is recognized and celebrated by flamenco enthusiasts around the world. Now residing in the Bay Area, she is a company member of Caminos Flamencos, sharing the theater stage with artists such as Antonio de la Malena, Manuel de la Malena, Juan Ogalla, Domingo Ortega, David Paniagua and Juñares. She has also been an invited artist in international festivals including work with the Eva Longoria Foundation, performance at the George V in Paris with the grand pianist Diego Amador and at the Nokia Theater in Los Angeles with the world-renown Antonio Carmona in 2013. As an award-winning artist, Fanny has been distinguished since 2006 as a dancer and performer, including nominations from the Isadora Duncan Dance Awards: in 2006 she was nominated in the category of Most Outstanding Individual Dancer, in 2012 her project Juncal Street was nominated in three categories: Most outstanding Music, Ensemble, and Individual Performance, then in in 2015 her performance with the San Francisco Opera in La Traviata was nominated for Best Ensemble. New York’s Vilcek Foundation also awarded Fanny a prestigious finalist prize for “Creative Promise in Dance” in 2012. Fanny continues to be an internationally sought-after choreographer and instructor of flamenco, with students and fans across the globe. Her most dedicated worldwide students especially credit her as one of the driving forces of flamenco today: an artist excelling in the full spectrum of flamenco, from the most traditional to the avant-garde.